It’s butterfly garden season! 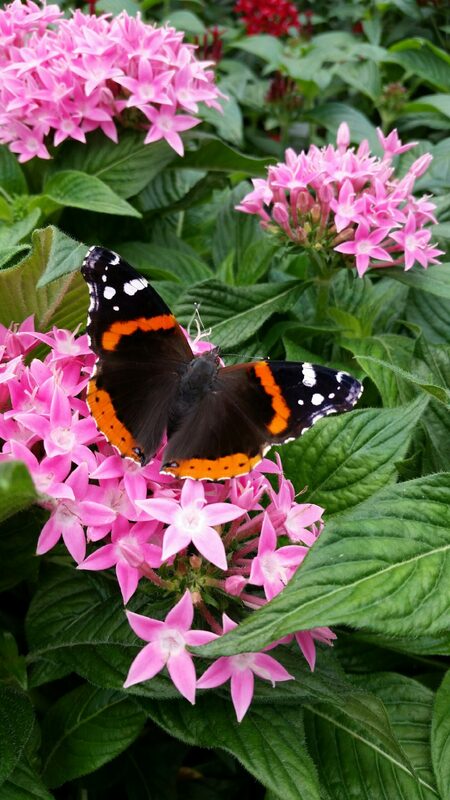 Did you know there are certain plants that attract certain types of butterflies? It’s called a host plant. Host plants are an important spot for butterflies to lay eggs on and for the caterpillars to munch on once they hatch. In case you’re looking to attract a certain variety of butterfly, take a look at these host plants to which they’re most attracted to.